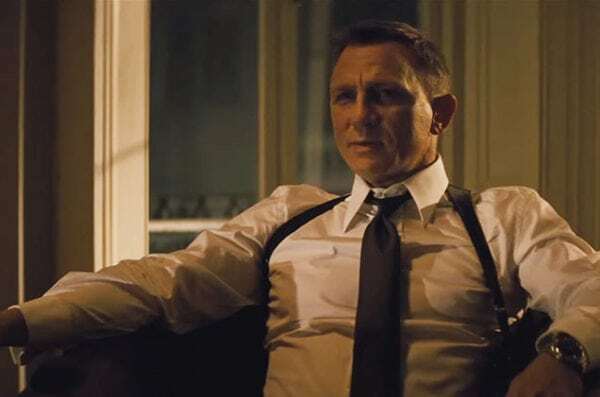 Following yesterday’s news that Danny Boyle has vacated the director’s chair on next year’s Bond 25 due to creative differences, French filmmaker Yann Demange (’71) has been installed as the bookmaker’s favourite to take over from the Oscar winning on Daniel Craig’s final 007 outing. 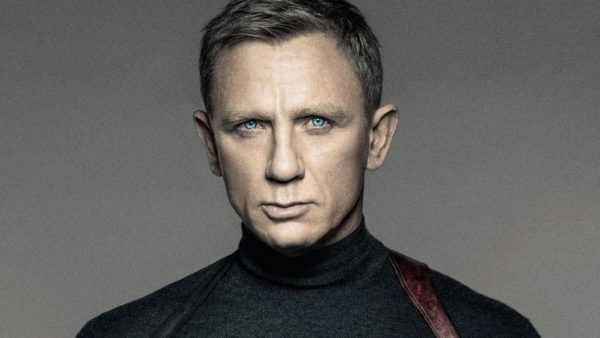 SEE ALSO: Is Daniel Craig’s Bond Doomed to Fizzle Out? Doesn’t seem to be any love for David Mackenzie (Hell or High Water), who was rumoured to be on the original pre-Danny Boyle shortlist alongside Yann Demange and Denis Villeneueve. Surely worth a cheeky punt?